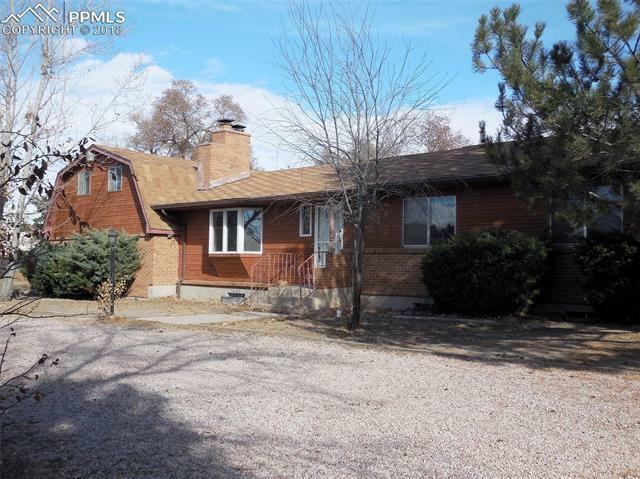 Relaxed, country living on 2.71 acres located right in the heart of Colorado Springs! This expansive 4 BR/3 BA home in D-20 offers lots of casual living space inside and out, plus a stunning view of Pikes Peak. Super-convenient to schools + lots of shopping, and just a quick drive to the AF Academy, this charming older home in an established neighborhood is one that you'll definitely want to call "home."